ATLANTA (AP) — Former Vice President Joe Biden is set to hit the Georgia campaign trail next week, making an appearance with Democratic gubernatorial candidate Stacey Abrams. 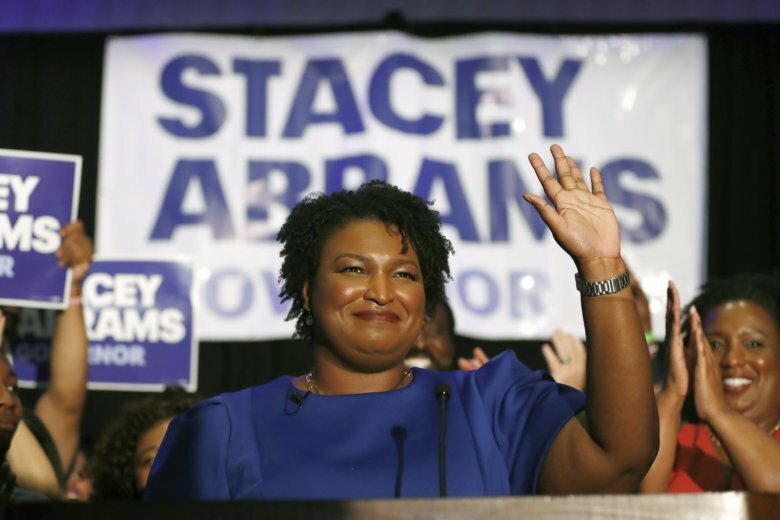 Abrams’ campaign spokeswoman Caitlin Highland confirmed the visit Friday. Highland said Biden would join Abrams for an event Thursday, though the location was not immediately clear. Biden’s visit comes after his old boss, former President Barack Obama, endorsed Abrams in August. He’ll be the second vice president to swing through Georgia to stump in the race. Vice President Mike Pence headlined an event in Macon for Abrams’ opponent, Republican Brian Kemp, in July after President Donald Trump tweeted his endorsement of Kemp. Another visit by Pence scheduled for Sept. 13 was postponed because of the approach of Hurricane Florence.